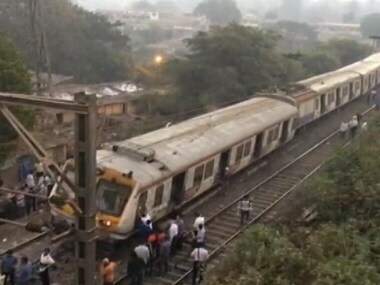 Heavy rains in Mumbai led by the Southwest Monsoon have claimed three lives in the city and adjoining Thane district so far, according to officials. 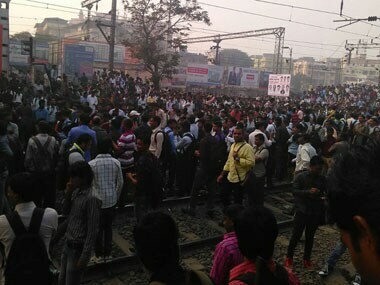 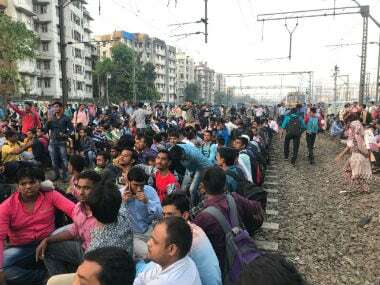 After three hours of protesting, student protesters in Mumbai called off their rail roko agitation on Tuesday on the Central Line. 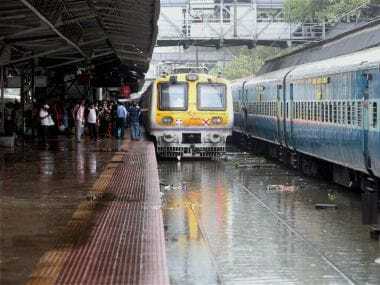 Rain-hit suburban train services in Mumbai are slowly limping back to normalcy with the first train chugging out of the Churchgate station around midnight. 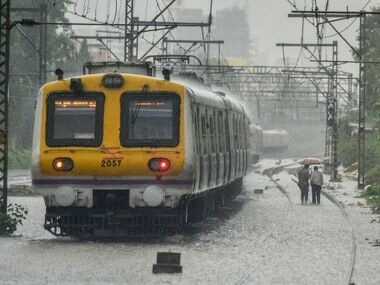 Heavy rainfall and waterlogging on tracks Mumbai's Central and Harbour line were badly hit with numerous commuters stranded at various stations. 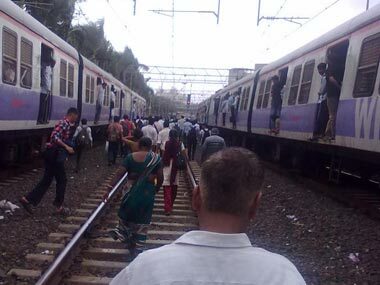 Union Railway Minister Suresh Prabhu and other senior railway officials are planning to visit the Thane-Diva stretch this week and come up with a plan. 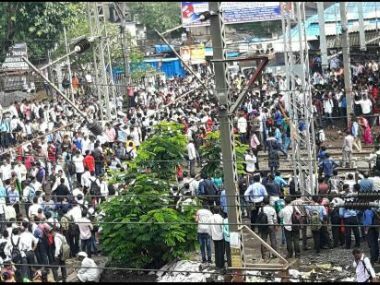 Upset over disruption of suburban train services, irate commuters on Friday went on a rampage setting afire vehicles, vandalising rail property and pelting stones leading to chaos for six hours and leaving thousands of people stranded before services resumed. 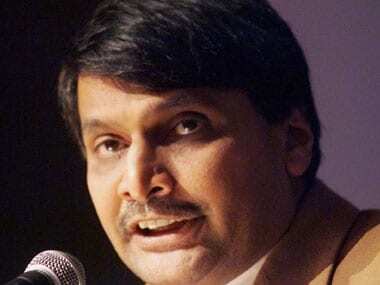 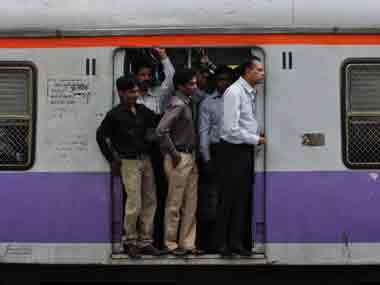 Local train services were disrupted in Thane on Friday during the morning peak hour.